When we recently reviewed the Kitvision Escape 4KW we were excited to get our hands on our first 4K action camera. The cam was great, but as it only recorded that glorious 4K footage in 10 frames per second, we were left feeling a little disappointed. So let's see if another 4K cam can impress us. 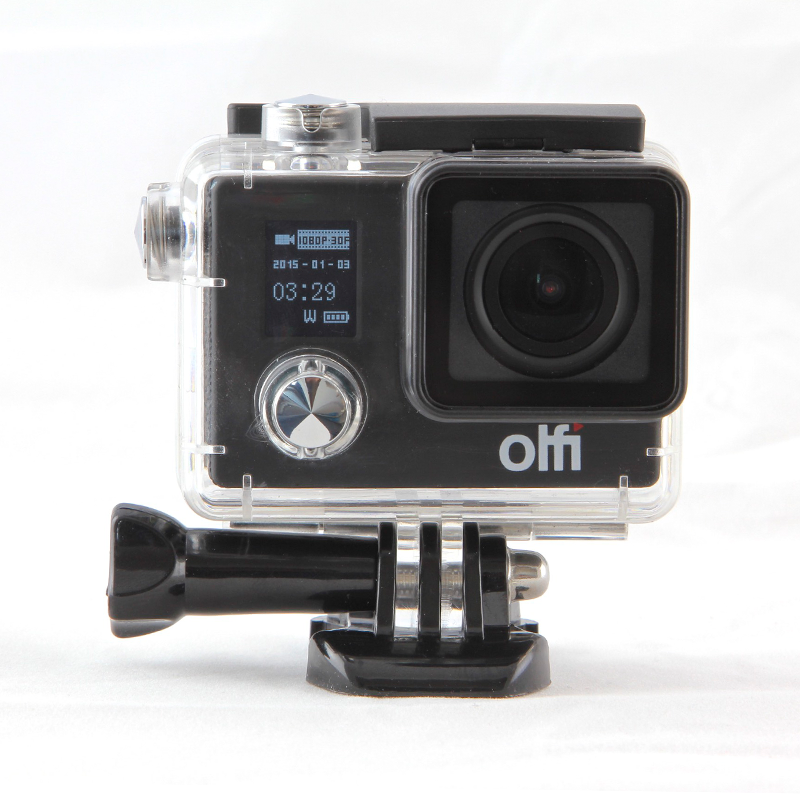 We test the Olfi 4K Action Cam. The Olfi is a tight little package of an action cam which ships inside it's own carry case (yes!) and includes a waterproof enclosure and a few mounts. One thing it doesn't feature is a screen on the back, as all you'll find there is the entrance to the battery compartment. 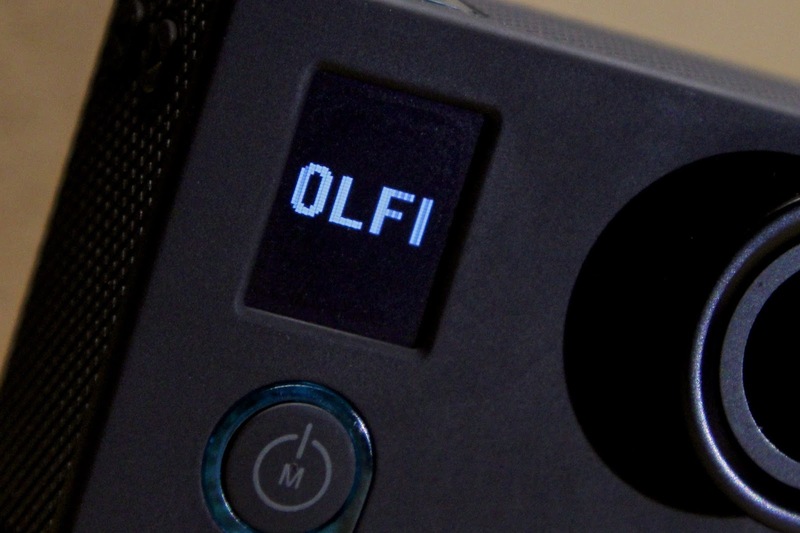 Instead all settings are adjusted via the tiny LED display on the front of the unit, although the Olfi does connect via WiFi to an app (which had yet to be released when we reviewed it). Not bad, eh? The detail on the 4K was great, and thanks to the much increased frame rate over the Kitvision cam, the footage is very much usable for things other than just helmet cam videos. 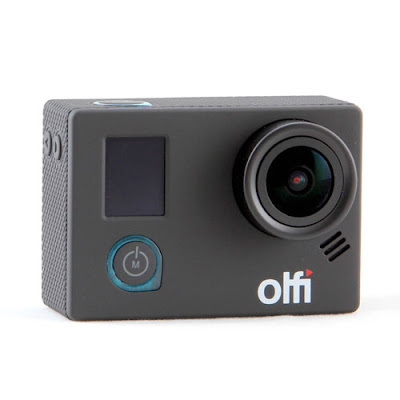 The Olfi 4K Action Cam can also snap stills with the 16MP sensor, as well as capture time-lapses (at 1, 3, 5, 10, or 30 second intervals), video-lapses, and burst shots where 11 photos are taken in just one second. Further more the included waterproof case is good down to depths of 30 metres, while the removable battery (Yay, a removable battery! Woop!) 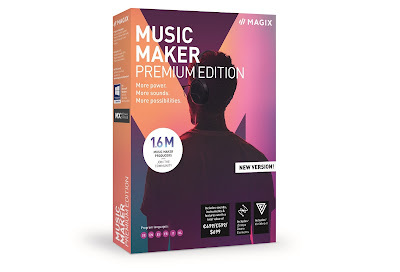 will last you a sold two hours of continuous recording. There are plenty of settings to fiddle with as well, all of which can be done fairly easy thanks to that LED screen on the camera. The ISO, colour, EV and metering can all be adjusted, as well as USB controls, auto-off, and auto-record if you're using it as a dash cam. Oh, and dash and helmet cam users will be happy to know that there is loop-record function, and it can accommodate Micro SD cards of up to 64GB. Which, as you might have guessed, are sold separately. So whereas the Olfi 4K Action Cam impressed us no end, the included waterproof enclosure really didn't. Unfortunately the camera doesn't feature a tripod mounting screw on the underside, meaning you have to put it in the case to affix it to any mount or helmet. Not only does this bulk up what is a nice and small camera quite a bit, the case itself is pretty cheaply put together. In fact, we're pretty sure it is the exact same case that came with the Kitvision camera, complete with flimsy plastic clip. It closes okay, and certainly no water is getting in there (which we found out after a cycle ride in torrential rain) but to be honest we're just waiting for it to snap. But that aside, this is a great action cam – one that goes toe-to-toe with the bigger boys like GoPro, but costs a good deal less. In our opinion you should wait until the iOS and Android apps are released (also, according to the box, apps for the Apple Watch and Android Wear – could be interesting) as Olfi have promised yet more features and an answer to the cam's lack of a screen. Awesome camera, fair price. It's a buy.